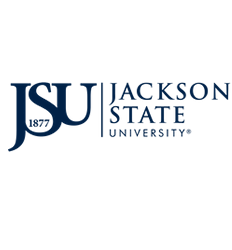 Transfer Student Services within Undergraduate Studies is designed to assist transfer students make a seamless transition and successful progress toward graduation at Jackson State University. Transfer Student Services is essential to the enrollment, growth, and matriculation of the transfer population here at JSU. It’s a one- stop- shop where the needs of transfer students are met and they are aided in making a seamless transition toward graduation at Jackson State University. We provide students with assistance and connections to campus resources to make a smooth transition. Transfer Student Services also offers one-on-one academic support and semester activities geared at making students transition and stay here at Jackson State University as simple and pleasant as possible.